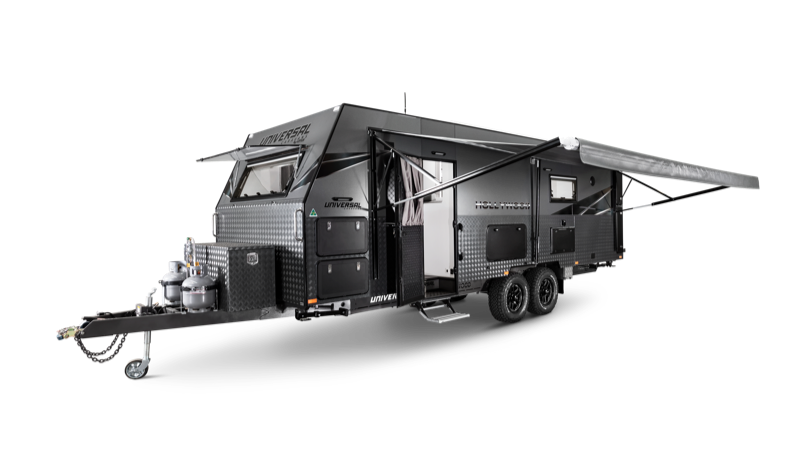 More than 20 years ago, they started out roll-forming aluminium for caravans and continue to take great pride in their quality roll forming production. These products remain a large part of their business today but the business has since expanded their offering and have sourced new products to provide further service to the industry. 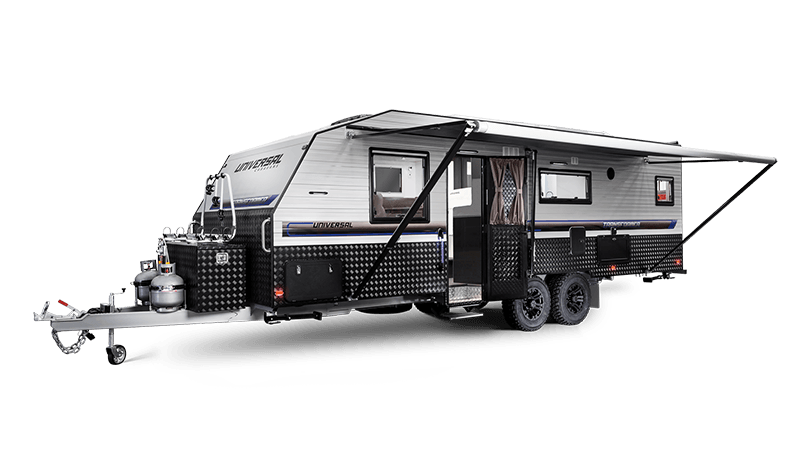 Over the years, they have expanded into two large premises and are now manufacturing a larger range of products to cater to the needs of caravan manufacturers and their customers like Universal Caravans. 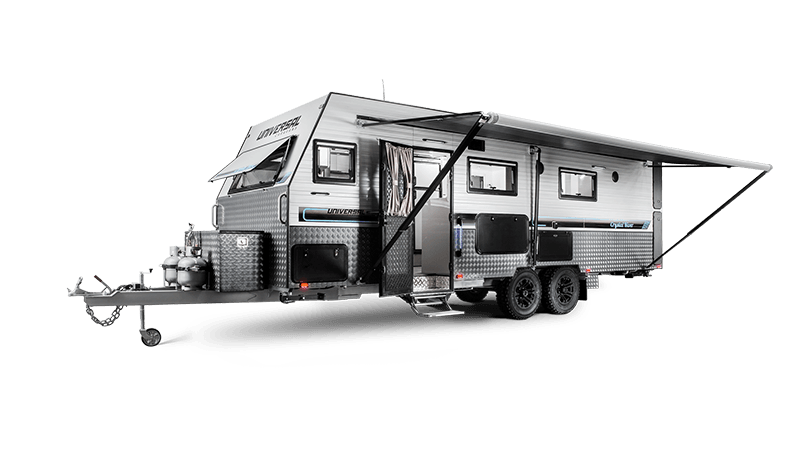 Today, their product range includes everything from beds, gas bottles, water tanks, wheel arches and more. 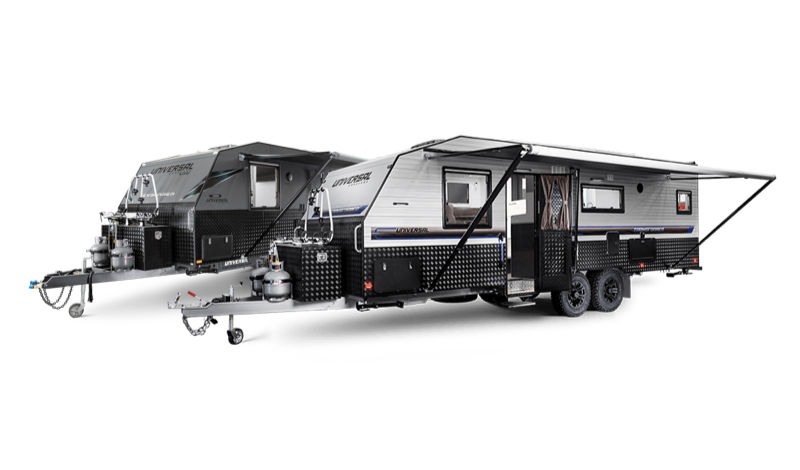 The Hume Caravans and Camping Accessories team are at the forefront when it comes to new technology. 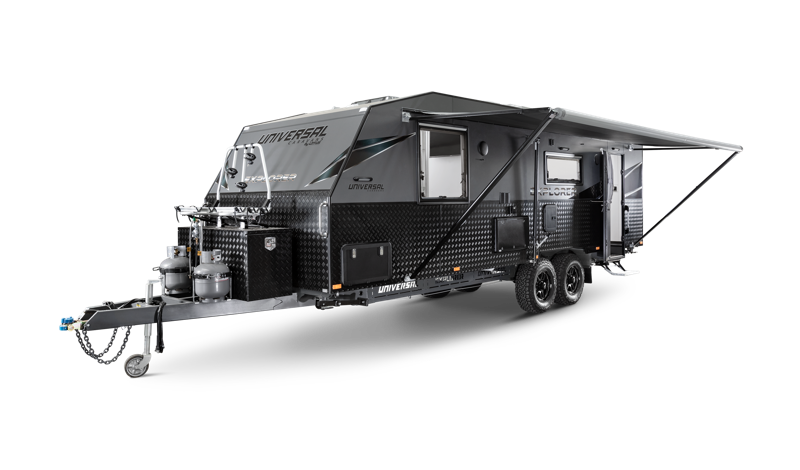 Their advanced CNC Technology, allows them to use computer aided design to precisely create three-point locking doors and various sized access doors to fit modern caravans. 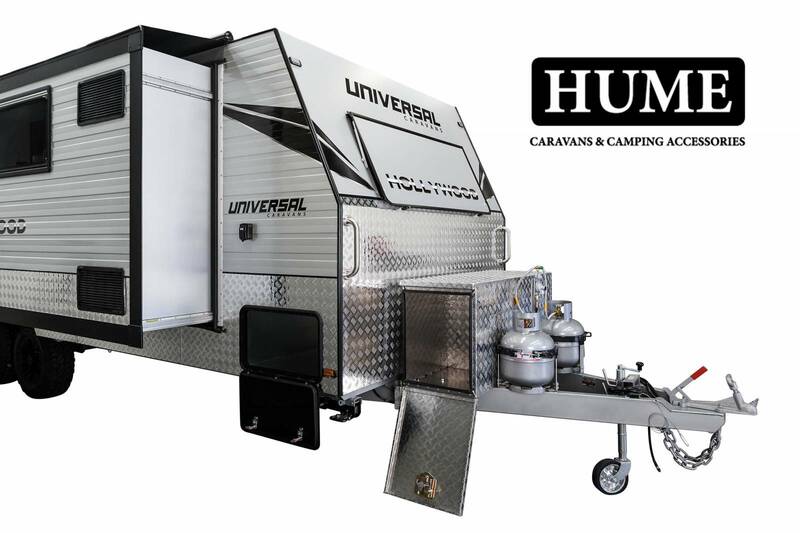 We’re happy to be teamed up with our neighbours in Campbellfield because we know we can count on them to provide us with service and quality products our Universal Caravan customers will love.